You can’t go wrong with a freebie or a discount when you’re a strapped for cash student. Treat yourself to some new clothes, shoes or makeup with these discounts and freebies. 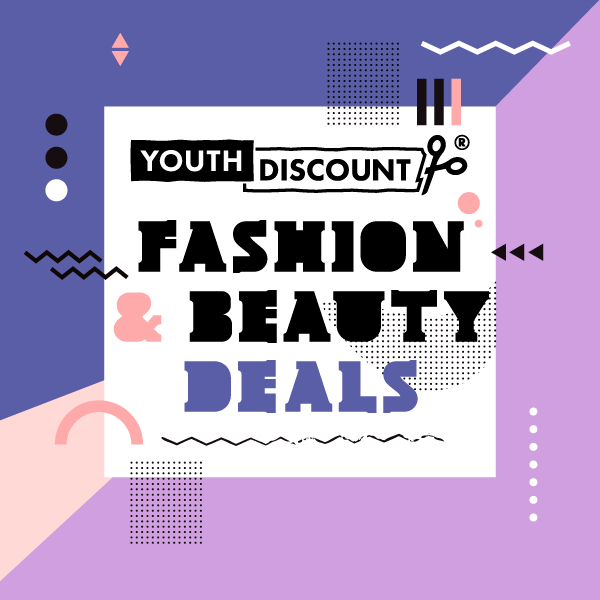 We've searched high and low to bring you the best fashion & beauty deals available on Youth Discount this week! 20% off at New Look! A photo posted by New Look (@newlookfashion) on Jan 13, 2017 at 6:29am PST Get in quick with this one, New Look is giving you an extra 20% off of sale items but this offers only available until the 5th February. Get in quick with this one, New Look is giving you an extra 20% off of sale items, but this offers only available until the 5th February. Staff at our Highcross store have put together the perfect look to start the New Year in. We are obsessed! Thinking about treating yourself to some new shoes, a new top or even a whole new outfit? Miss Selfridge are offering a huge 20% extra off sale items, only available until the 7th February. If you love trying new makeup and skincare products then you’ll love Glossybox. Get 40% off when subscribing and receive different beauty products in the post each month - what more could you want? Everyone loves a freebie. Get a free nail varnish from The Body Shop when you pop in store. This offer is only available until the 31st January so get there fast! Fill your wardrobe with the latest fashions from Forever 21 with 10% off!